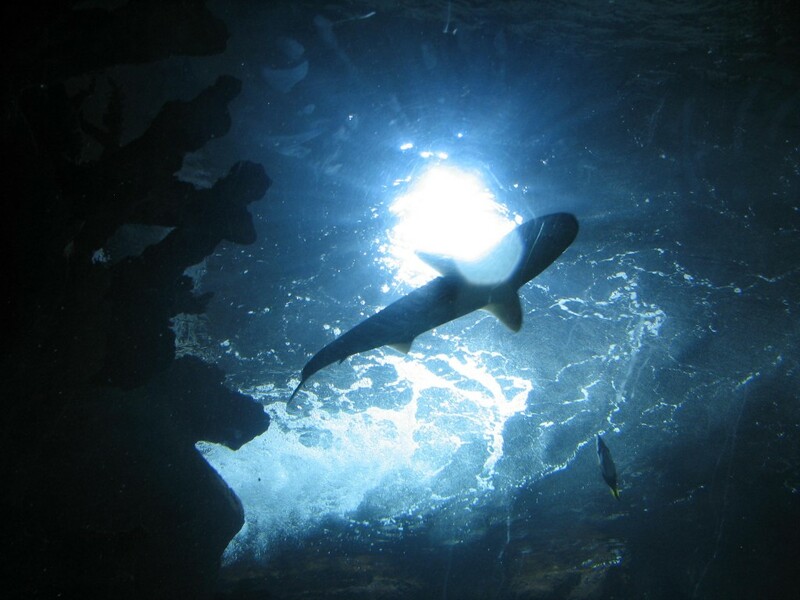 Earlier this month the Discovery Channel kicked off its uber-popular Shark Week with a dramatized special exploring the existence of a prehistoric shark known as megalodon. Megalodons roamed the seas for millions of years and would make today’s largest great white sharks look like Nemo. The operative word in the previous quote is trust. People expect, believe and trust that information presented on a channel that’s part of the “The world’s #1NONFICTION media company” will be accurate and truthful. I have to play devil’s advocate here for a moment. The Discovery Channel’s parent company, Discovery Communications, may say that they’re nonfiction but I don’t know that they back it up with any type of documentation like a Service Level Agreement (SLA). An (SLA) is something companies like TDS offer on products such as managedIP Hosted, our VoIP business solution. It’s our way of saying to customers we believe in our service, we’re willing to back it up in writing, and if we’re not able to deliver we’ll compensate you. Even if Discovery did offer an SLA you’d want to read the fine print. As an example let’s say Discovery makes the claim that they’re 100% accurate during the day. That’s fine and dandy but what happens once the sun goes down? Same thing for an SLA from your telecommunications company, the devil’s in the details. That’s why TDS cuts out the legalese and uses bullet points to make our SLA’s easy to understand. Of course all this debate about what they did may be a moot point. Despite their opening night flub this year’s shark week was the most popular in the franchises 26-year history. According to Deadline.com this year’s shark extravaganza brought in an average of 2.12 million viewers during primetime and nearly 29-million unique viewers! Barclay Pollak is an award winning journalist and proud to be a member of the Corporate Communications team at TDS Telecommunications Corp. (TDS®) in Madison, Wis. Barclay joined the team in April of 2013. Before that Barclay worked as an Anchor/ Reporter for the NBC affiliate in Madison. While at NBC-15 Barclay was recognized by several organizations for his contributions to the television news industry. They include the Wisconsin Broadcasters Association, the Radio Television Digital News Association (Edward R. Murrow Regional Award) and the Chicago/Midwest National Academy of Television Arts and Sciences (2012 Emmy Nominee). When he’s not working Barclay enjoys cheering for all the sports teams in Wisconsin. Barclay’s a University of Wisconsin-Madison alumnus and a huge fan of Badger athletics. Barclay is fascinated by the ever changing world of technology and spends a fair amount of his free time reading about the latest and greatest developments online. When Barclay’s not learning about technology he’s scouring the Internet in search of freeware. Barclay has an 8-year-old daughter and lives with his girlfriend of almost five years on Madison’s southwest side. Follow on G+. Are You Ready for a Digital Business Transformation? Hey, Missy, wake up and smell the coffee!